Prior to the November International Accounting Education Standards Board (IAESB) meeting, a cross section of IAESB members and technical advisors participated in an outreach activity with a group of aspiring professional accountants from local universities in Mexico City. 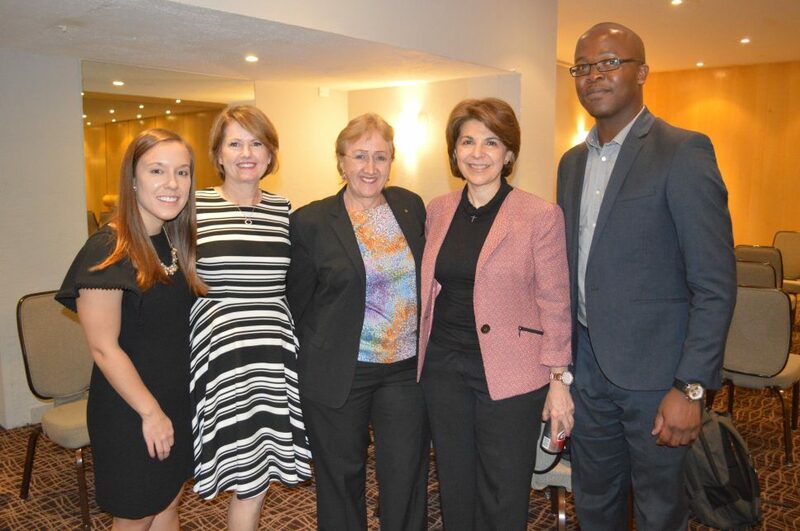 The event included Keryn Chambers (Australia), Sarah Jakubowski (US), and Robert Zwane (South Africa), who each brought differing regional perspectives and professional backgrounds, including academia, regulatory, and practitioner, to the discussion. 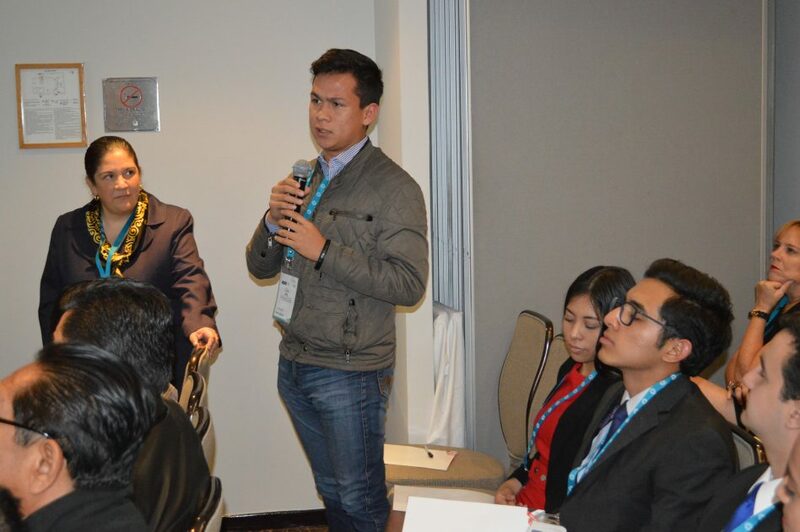 The discussion provided the group with insights to the accounting profession around the world. The panel discussion covered several timely and relevant topics for the accounting students. The panel discussion was followed by a robust question and answer session where the students had the opportunity to ask the panelists additional questions about the accounting profession, career paths, and IAESB activities. The aspiring professional accountants were very interested in learning more about the differences in requirements for becoming a professional accountant. The IAESB was delighted to participate in this event and interact with these aspiring professional accountants and professors in Mexico City and looks forward to future events.